Locates the news happening around you. 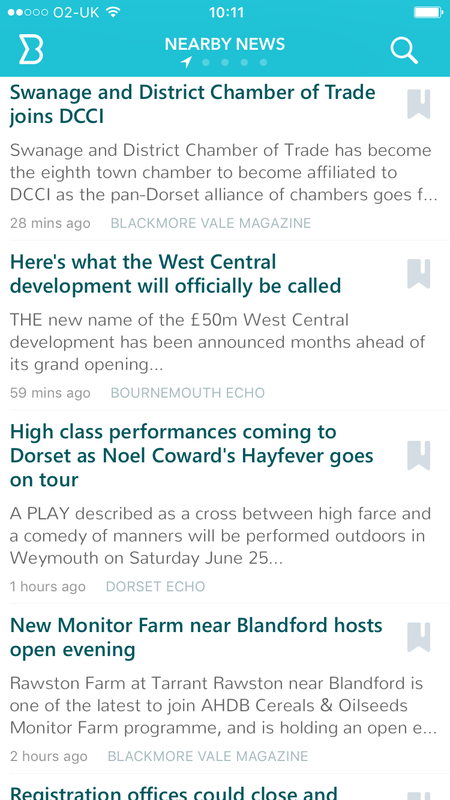 News articles display instantly and remain available even when offline. Bookmark articles to read later. 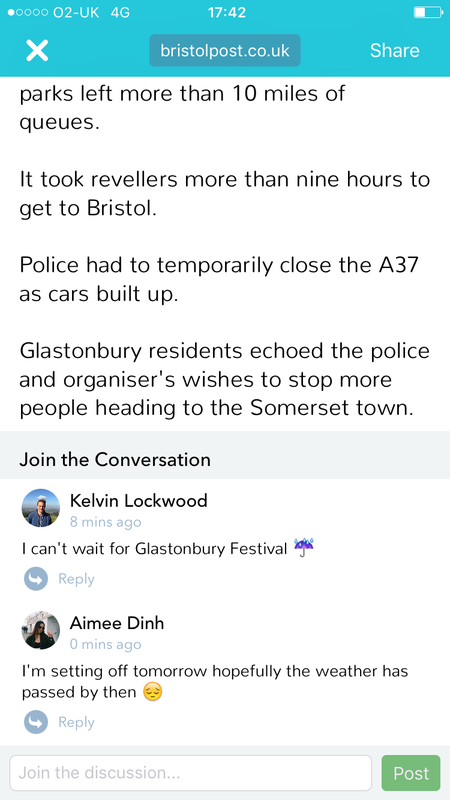 Comment on stories of interest and see the discussion unfold in real-time. 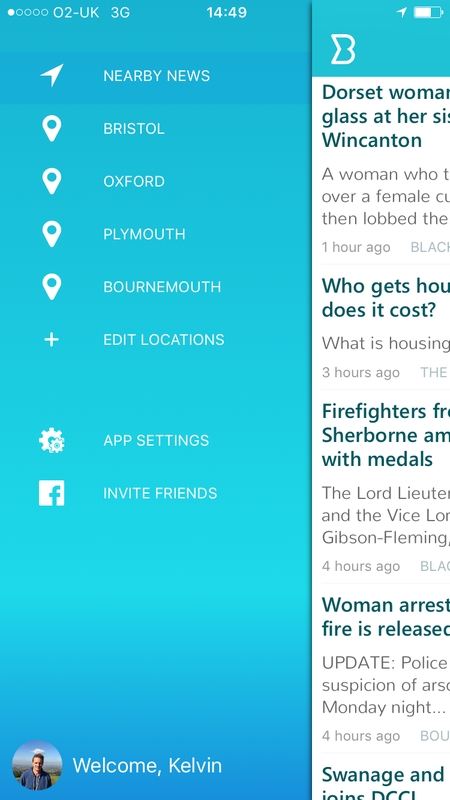 Go beyond your current location by adding news feeds for places you know and the regions you identify with. enabling better opportunity for independent journalists everywhere. We are expanding our news coverage. Be the first to know when more regions become available.